I prepare broth and stocks for its taste as well as health benefits. Especially during winter time, chicken broth is hands down my favorite common cold remedy. 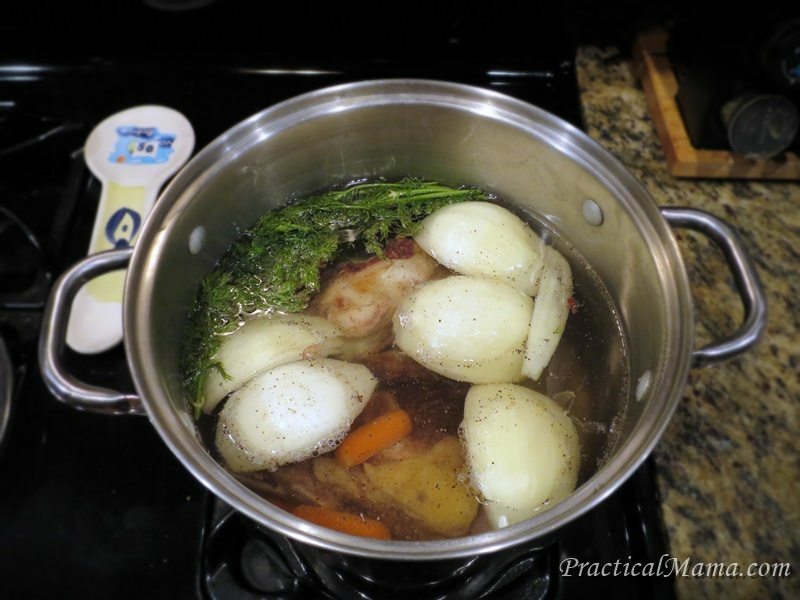 Bone broth is different than chicken broth both in preparation as well as benefits. 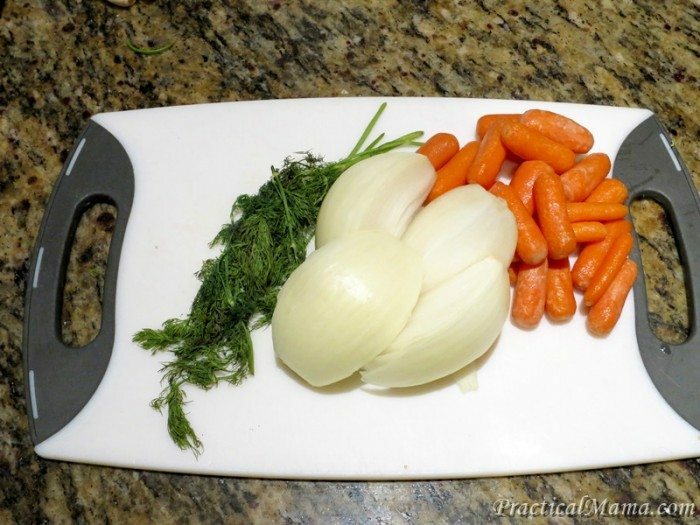 First, for chicken broth, you buy a common food staple, cook the chicken and use the broth. 2 birds with one stone. In order to make bone broth, you might have to buy the bones separately. I usually prepare beef bone broth and buy grass-fed beef bones from a local CSA. 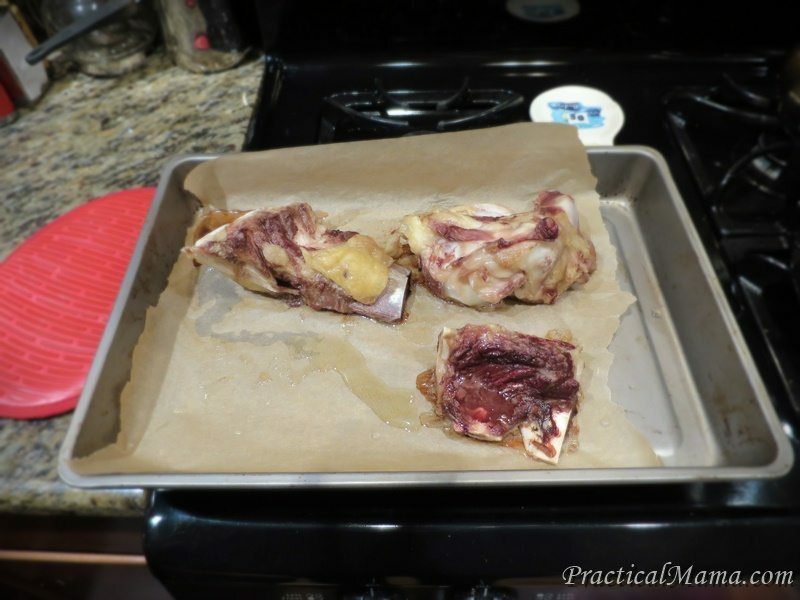 You can prepare bone broth with beef, lamb, poultry and even fish bones. 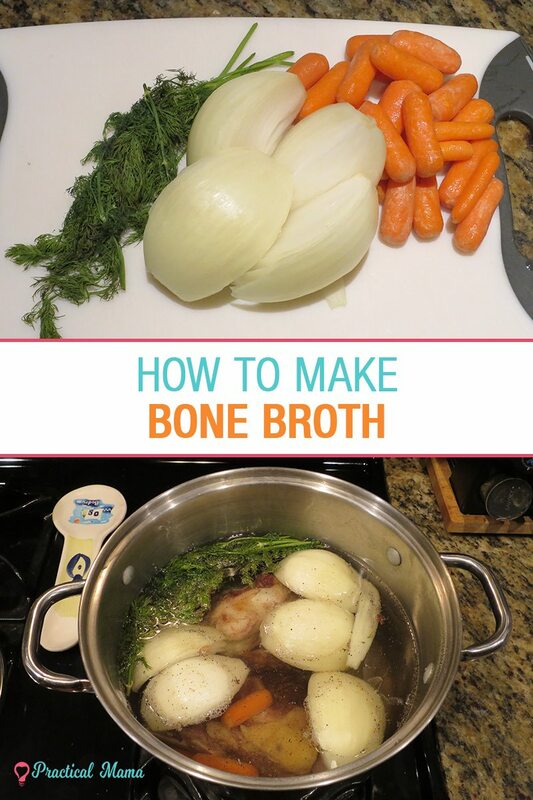 Second, bone broth has extensive benefits for our immune system, bones, and teeth. 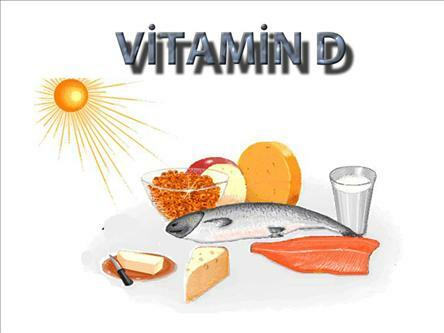 I use it as both an immune system supplement as well as a remedy for bone injuries. In fact, I prepared this batch for a family member who broke a finger bone, to speed up his recovery. You can read an extended explanation of the benefits of bone broth at Paleo Mom‘s blog. Cover them with cold water and let it rest for 2 hrs. This is to remove blood and other impurities. Drain water. 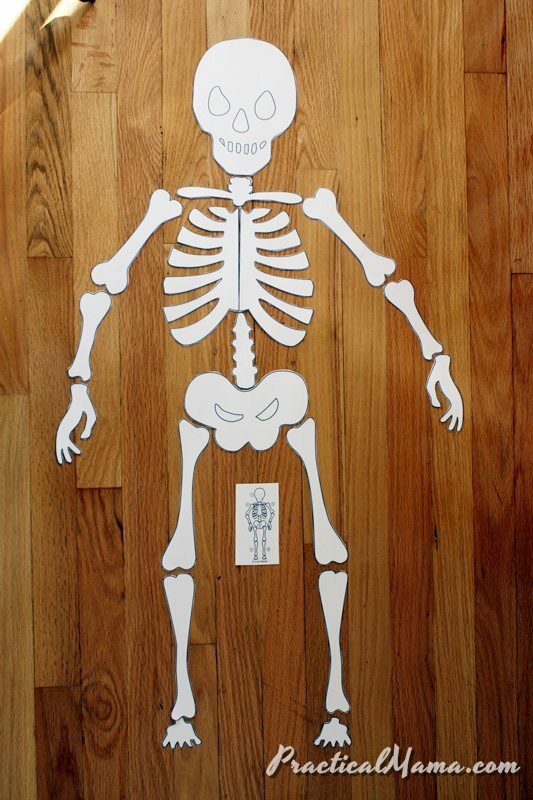 Remove bones from the pot and place them on a baking tray. Preheat oven to 350F. Roast the bones at 350F for about 30 minutes. This helps bring out the flavor. Once roasted, put the bones in a big stock pot, preferably 5-6 gallons. Cover it with cold water. Bring the broth to a boil. Then reduce the heat to simmer. Remove the froth with a ladle as it accumulates on the surface. Bone broth should simmer for at least 8 hours, so it’s better to start the process early in the morning. Let the broth cool down for a while, not letting it sit out for too long to prevent bacteria growth. Once it’s cool enough, strain the liquid to remove bones and vegetables and pour into storage containers appropriate for the refrigerator and/or freezer. You can store bone broth about 5 days in the refrigerator and up to 6 months in the freezer. You can consume bone broth as a straight up drink or dishes such as in soups, grains or stews instead of water. 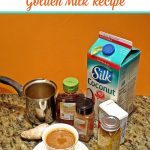 Please comment if you make bone broth, let me know how it turns out and if you like it. I make broth all the time, but didn’t know it turns out better if you roast the bones first. Will have to try this! Also, do you cook the broth for 8 hours in a crock pot? If not, you constantly have to add water, right? Good question on broth in a crock pot. Unfortunately, I don’t have a crockpot. 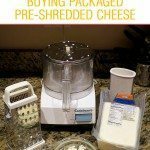 I’ve seen this video on making bone broth in a crock pot http://www.mommypotamus.com/how-to-make-bone-broth/ and there she doesn’t seem to be adding water.